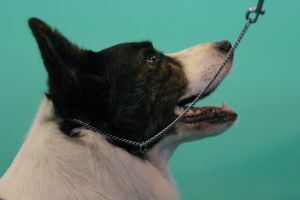 Articles on Canine Matters and Breeders. 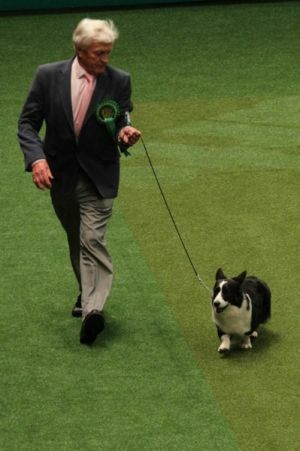 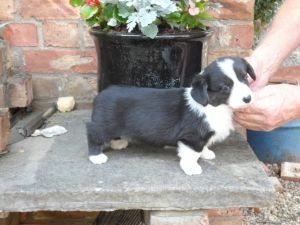 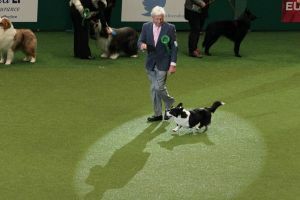 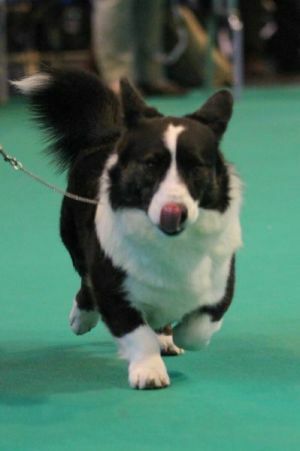 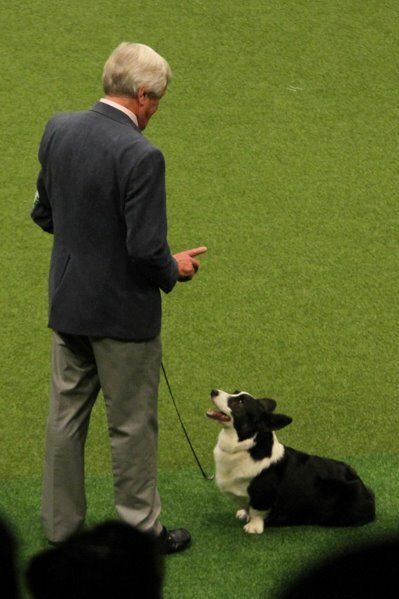 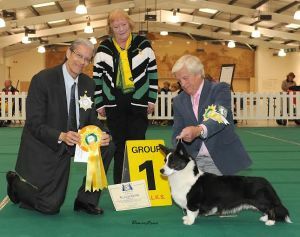 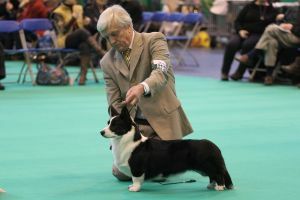 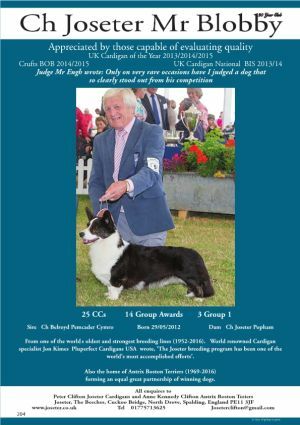 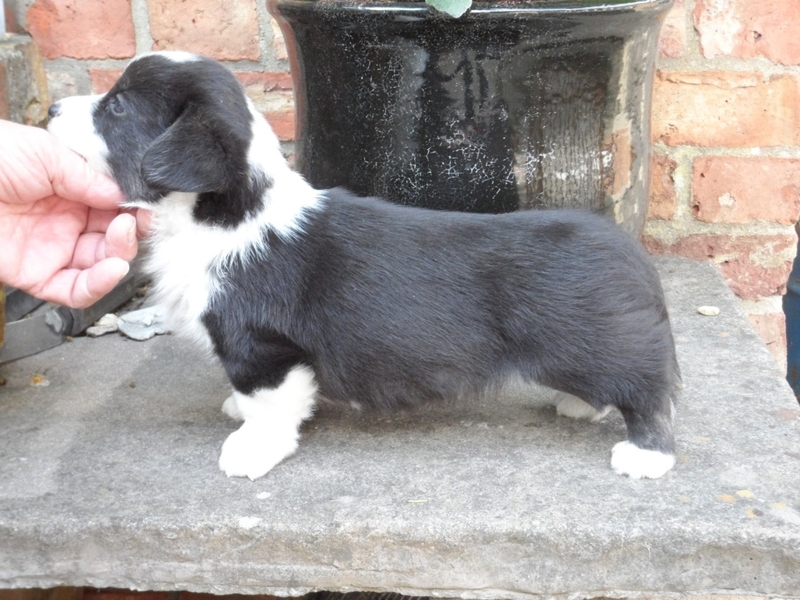 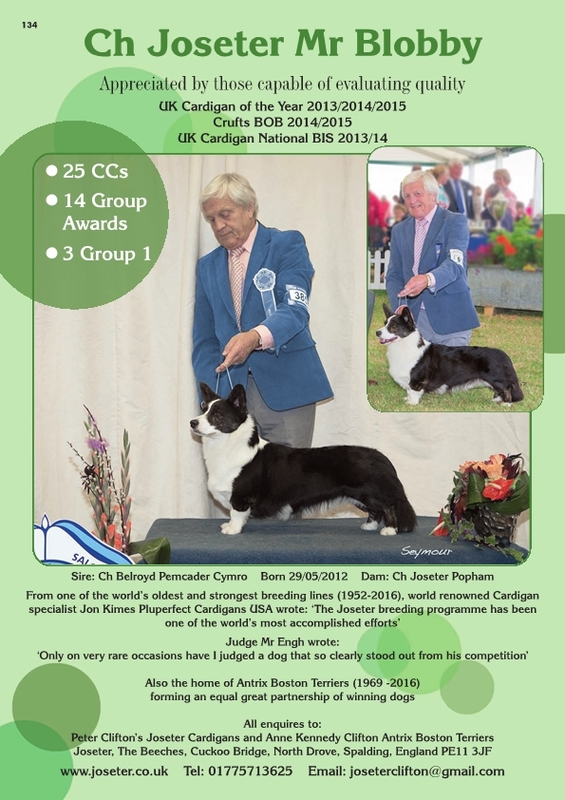 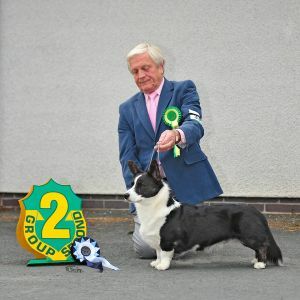 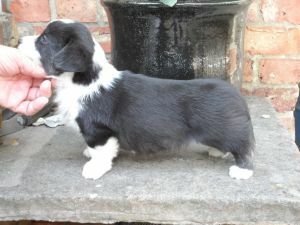 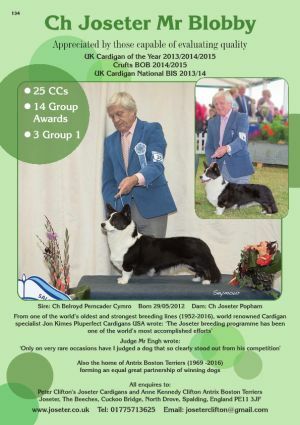 Joins the world class collection of great Joseterr Cardigan Welsh Corgis. 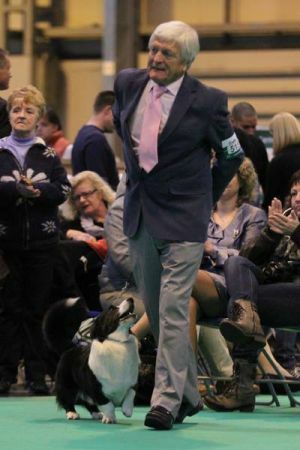 Mr Blobby in the Crufts group big ring 2014.